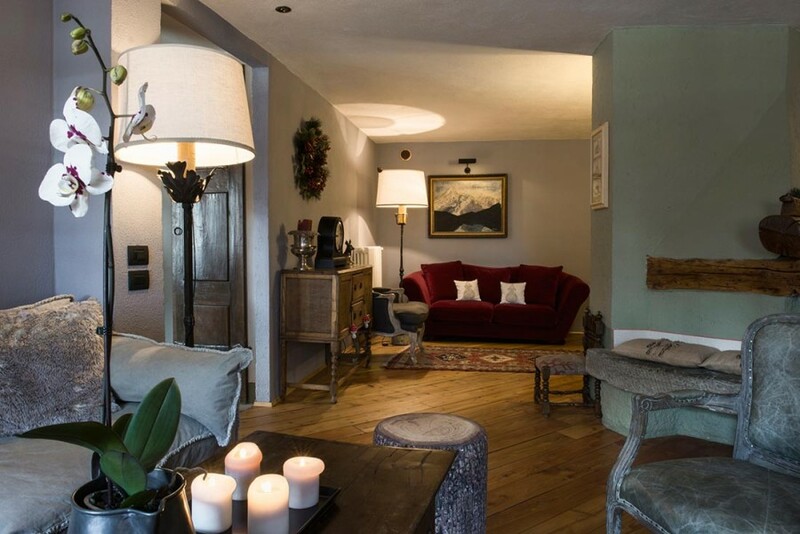 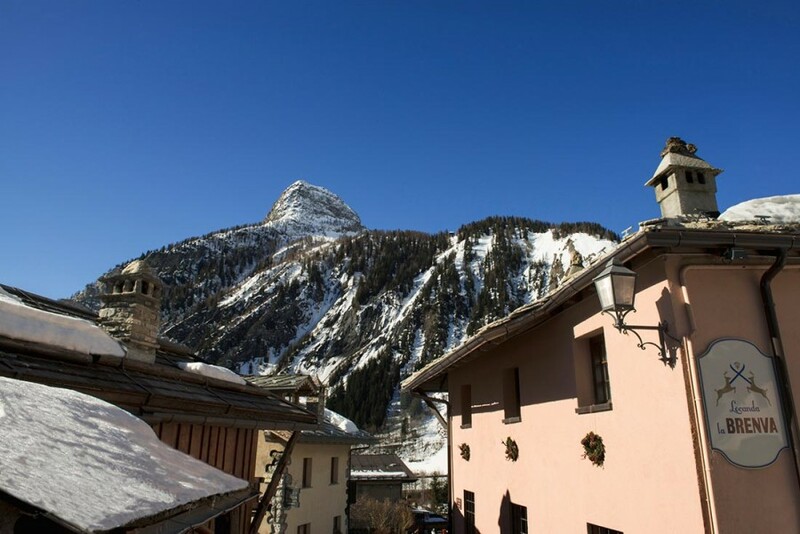 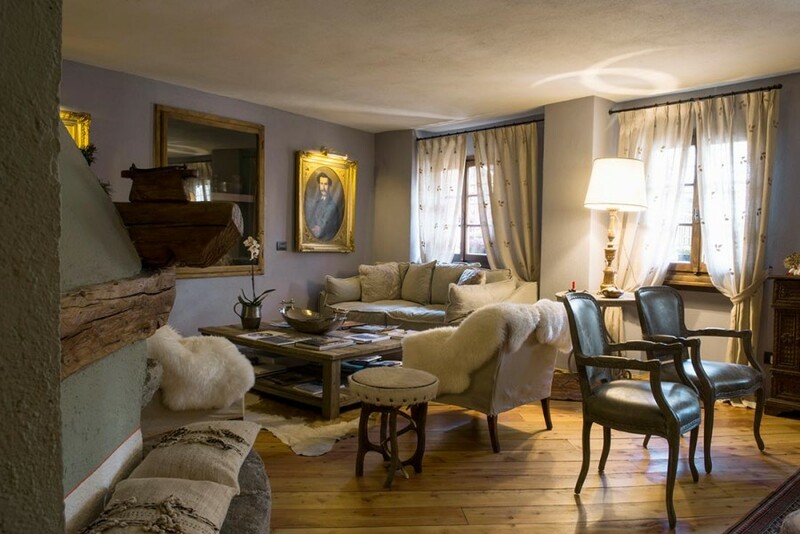 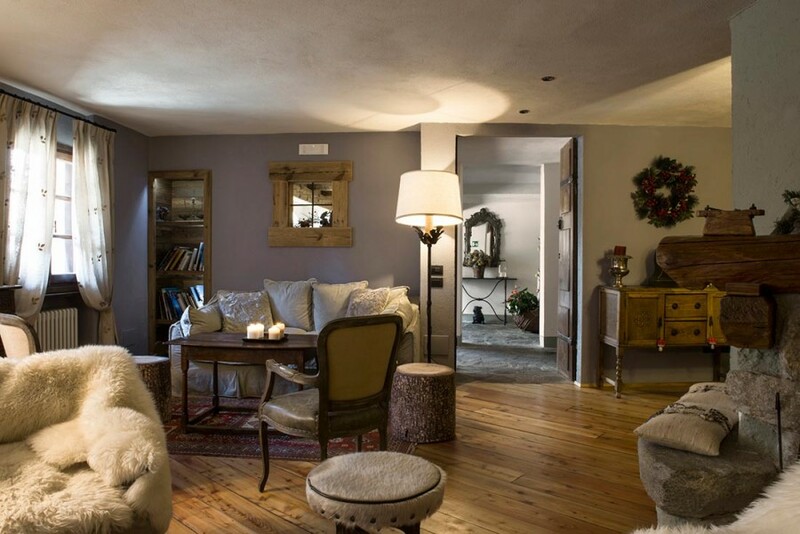 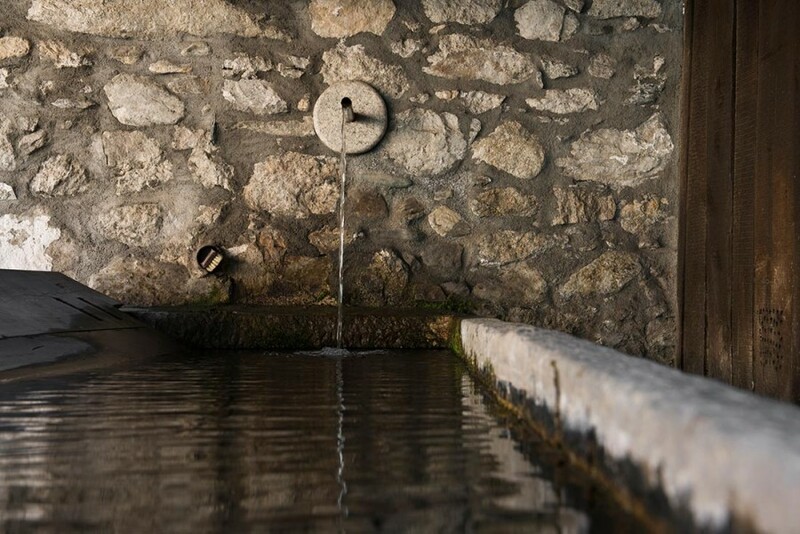 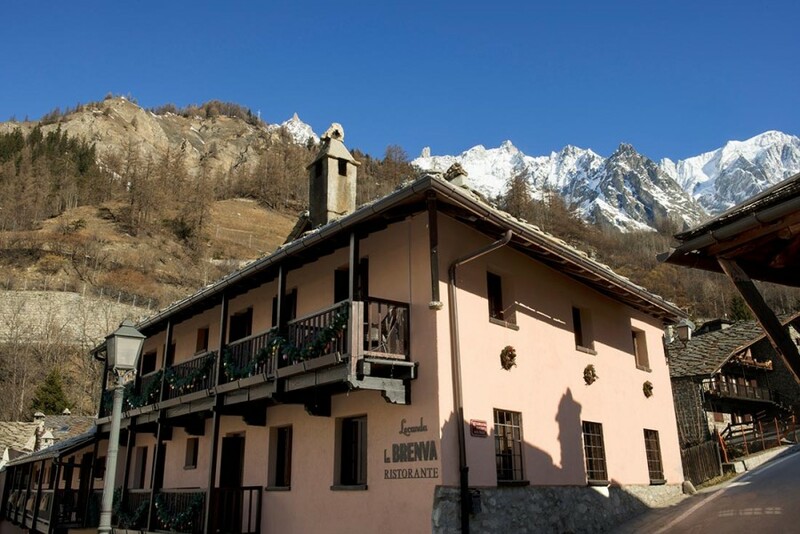 The hotel in Courmayeur "Locanda La Brenva" welcomes you with its refined and exclusive atmosphere, a place where tradition is combined with attentive service and a high quality cuisine. 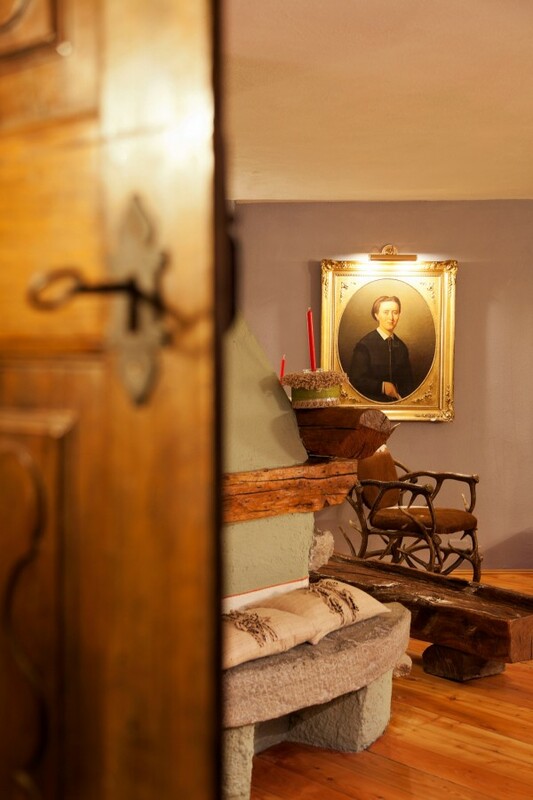 The origins of Hotel "Locanda La Brenva" date back to 1897 and, according to tradition included among its guests the royal House of Savoy, of whom the most fond was definitely Vittorio Emanuele III. 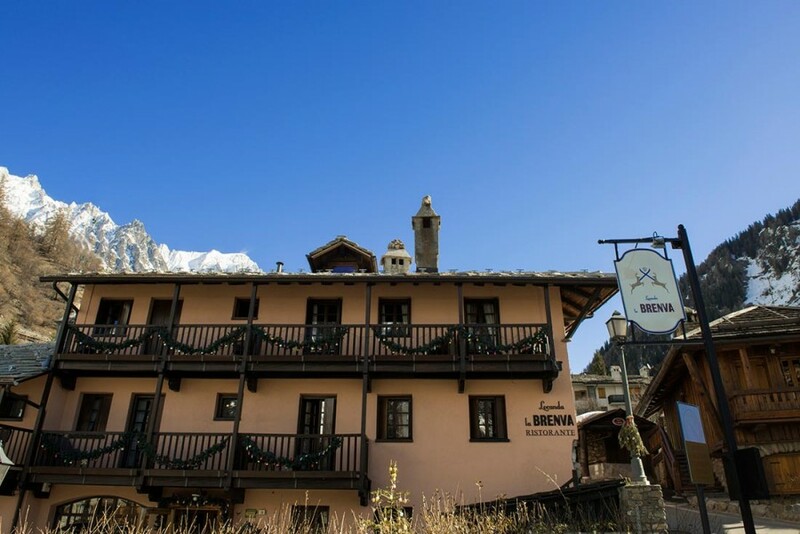 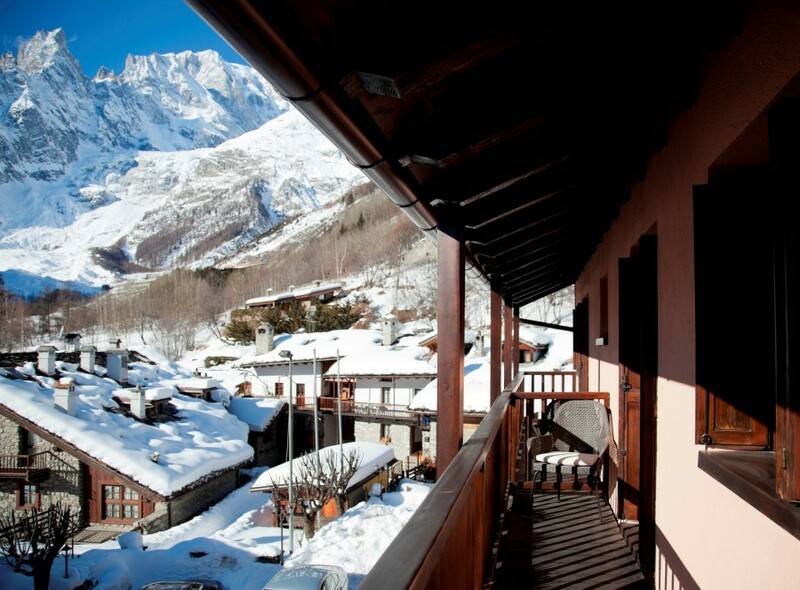 Since then the hotel has been completely renovated, whilst retaining the intimacy and warmth of the old buildings in the mountains. 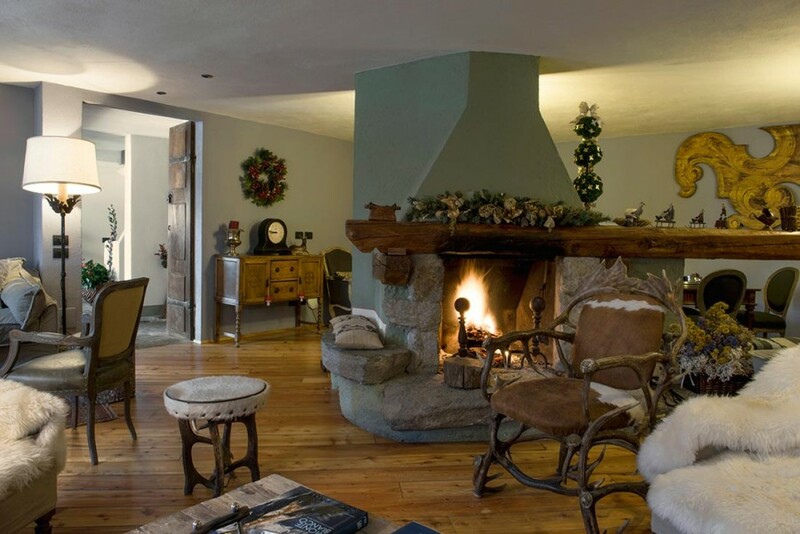 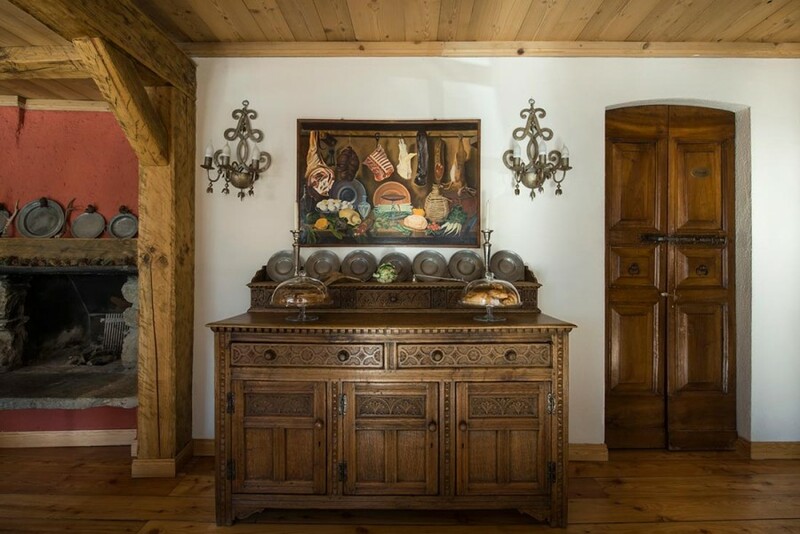 Thick stone walls, massive wooden beams, stone fireplaces characterize the interior. 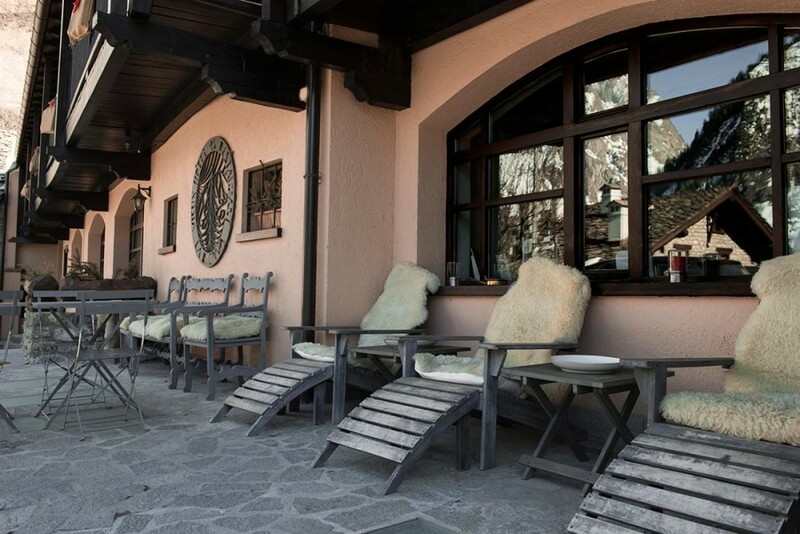 Situated at the foot of the magical area of Mont Blanc it offers a spectacular view and great comfort thanks to the spaces devoted to guests' well-being such as the small garden, bar, lounge with an unusual fireplace in the centre, a perfect meeting point for an aperitif and after dinner or simply reading a book relaxed on a comfortable couch, a small sauna and restaurant.